We had an absolute BLAST with the Pearson peeps! 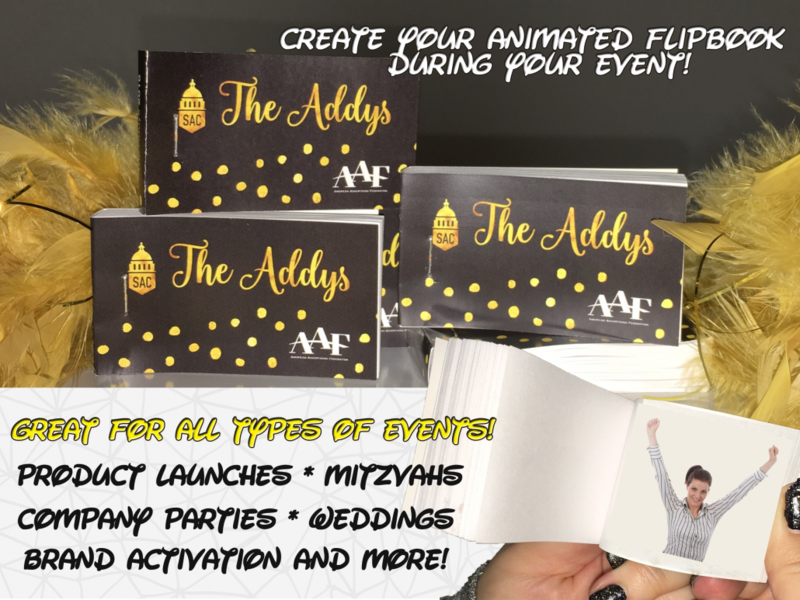 Animated Flipbooks are always a hit at any party — but add it to a holiday party with fun, food and festivities and its next level AWESOME!! Work Holiday Parties have a reputation for being boring and kinda stale. NOT ANYMORE! Having Flix In Motion at your next work Shindig is a surefire way to inject some FUN and PHOTOtainment into an otherwise mundane and mediocre get-together! 1.Digital Graffiti Wall – Our GIANT 7ft x 10ft Photo Graffiti Wall brings some Interactive Photo FUN with our customizeable stams and stencils. We have PHOTOtainment FUN to fit any budget! Call us today to see what we can add to your festive Corporate Bash. 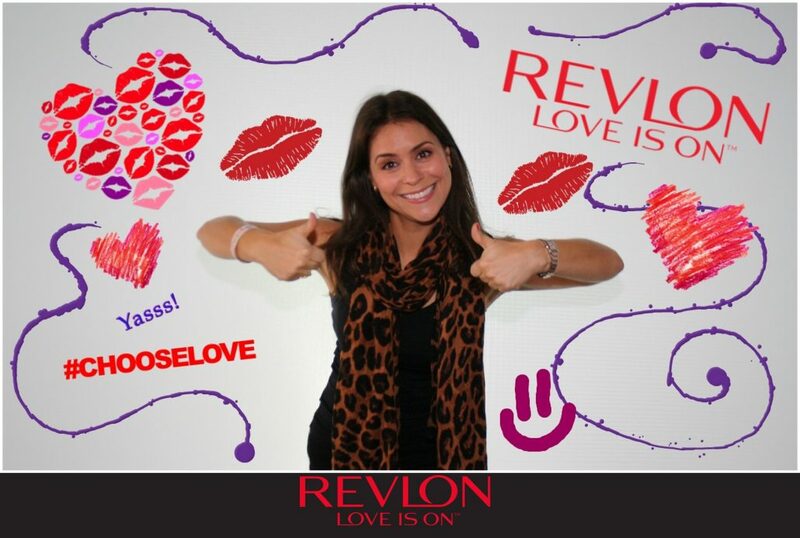 Graffiti Wall FUN with REVLON! 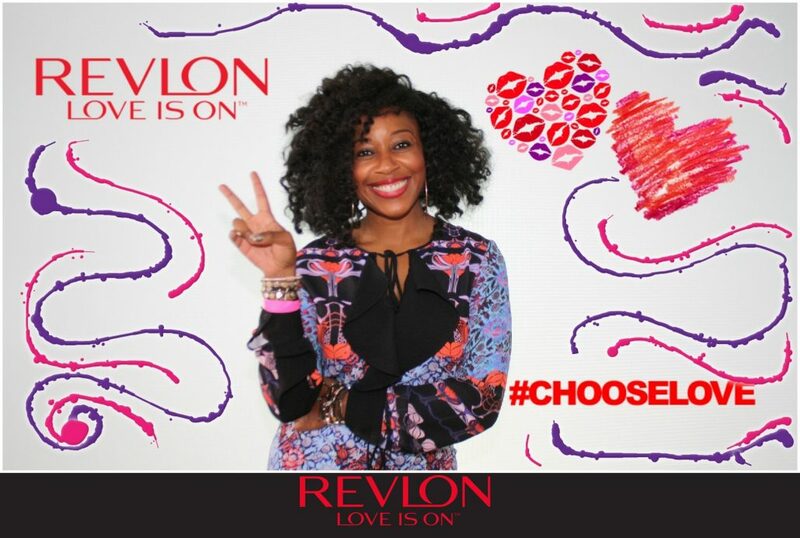 We had a great event with REVLON working their “Love Is On” campaign. 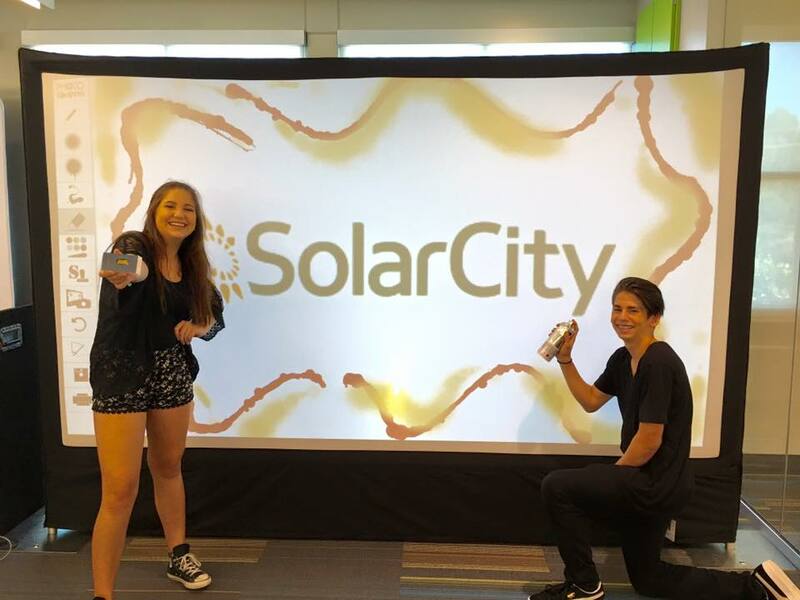 Photo Graffiti Wall is always a great addition to events because it not only allows your guests to take quality photos, but it gives them an EXPERIENCE of creating their own Graffiti Masterpiece! We went all out with the Graffiti Wall Branding for this event, creating a physical footer for the wall itself and a branded viewing screen to show off the masterpieces created! We LOVE doing theme parties!! 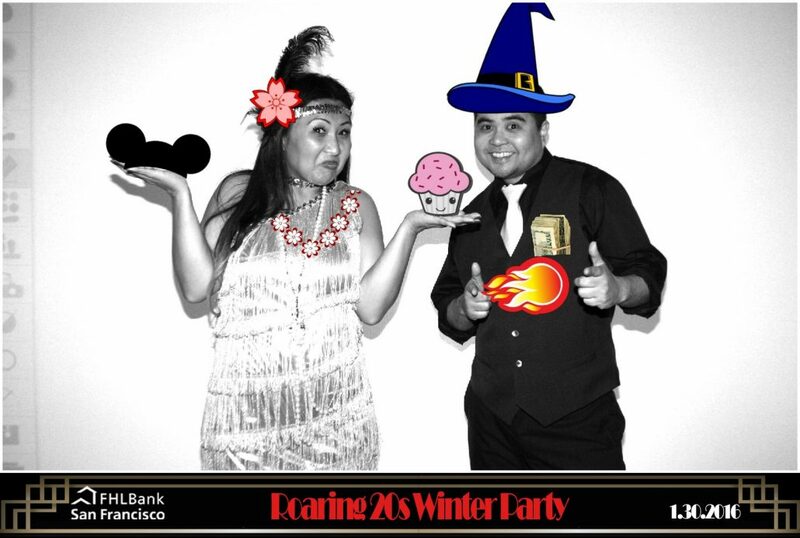 This Roaring 20s party was the perfect opportunity to have some fun and mix a little old with the new. 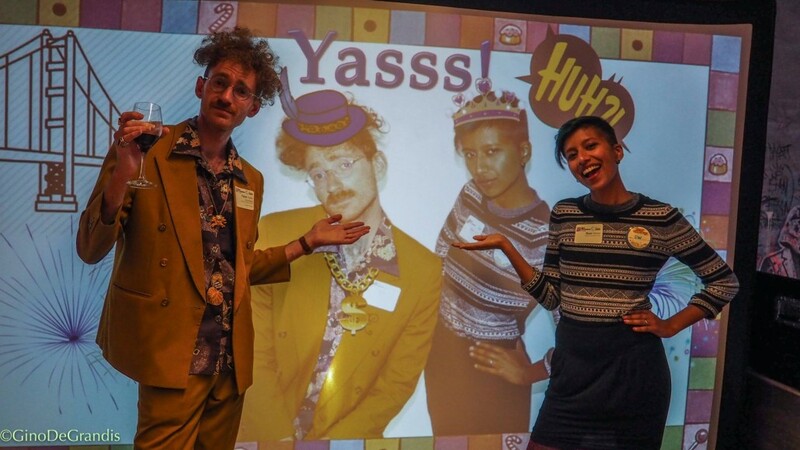 We had our always popular Digital Graffiti Wall for FHLs annual holiday party …. 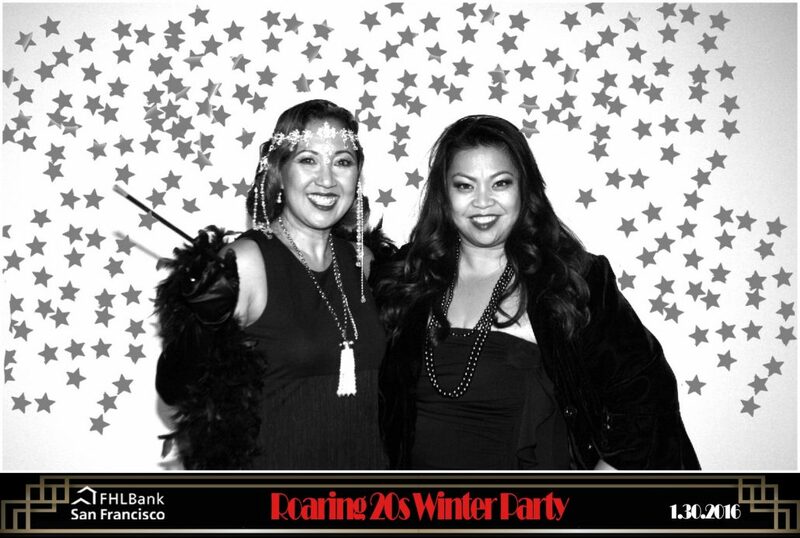 but to add a little 20’s flare, we used Black & White filters to enhance the PhotoBooth experience. 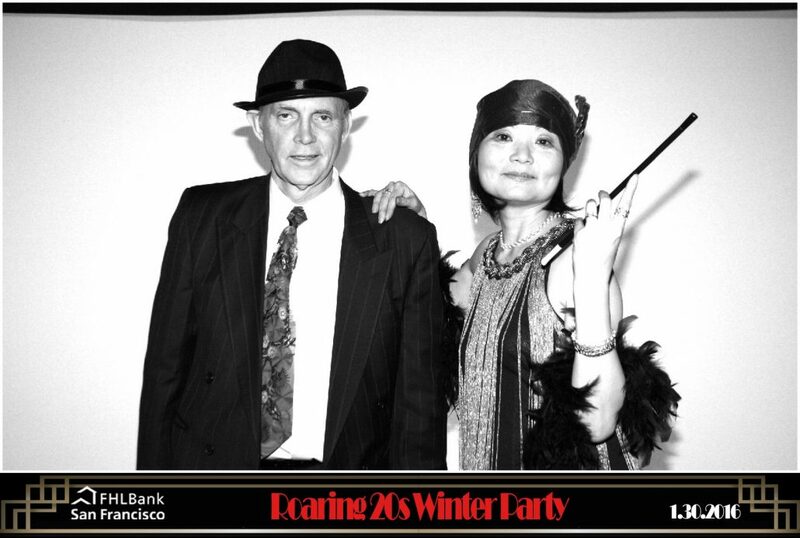 The photos came out beautifully and the guests were dressed to impress in their old Hollywood Style. We loved having some fun in the sun with these guys! We had an open air style booth for this event which was perfect for the sunny Aloha style that the client wanted! 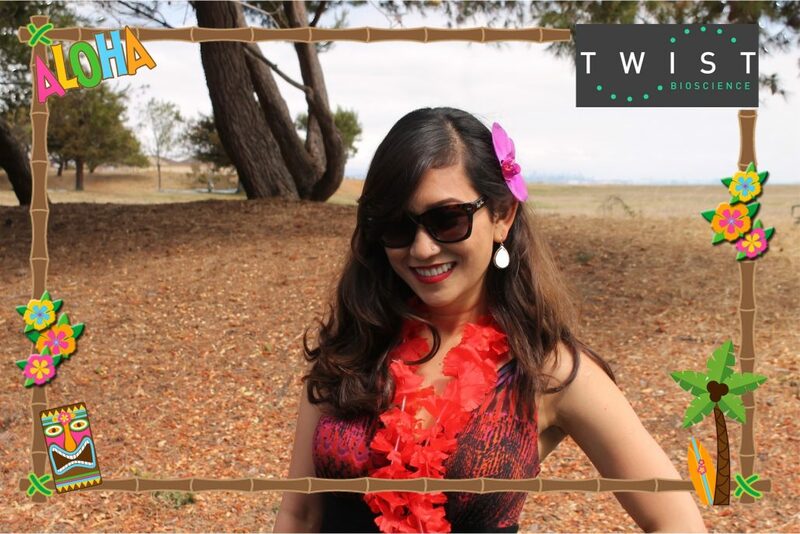 All it took was a simple themed photobooth overlay and some super fun Hawaii’n style props and BAM! 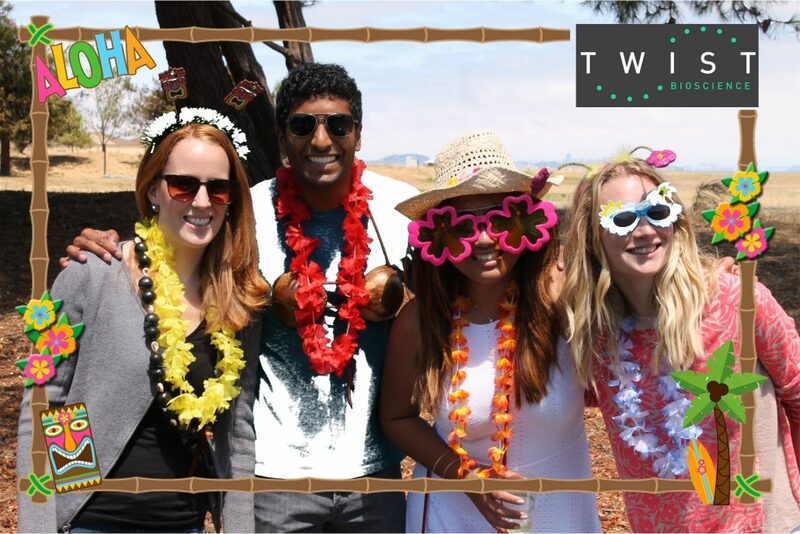 Betcha could barely tell we were in the bay area and not on the beach … all we were missing were some Mai Tai’s! 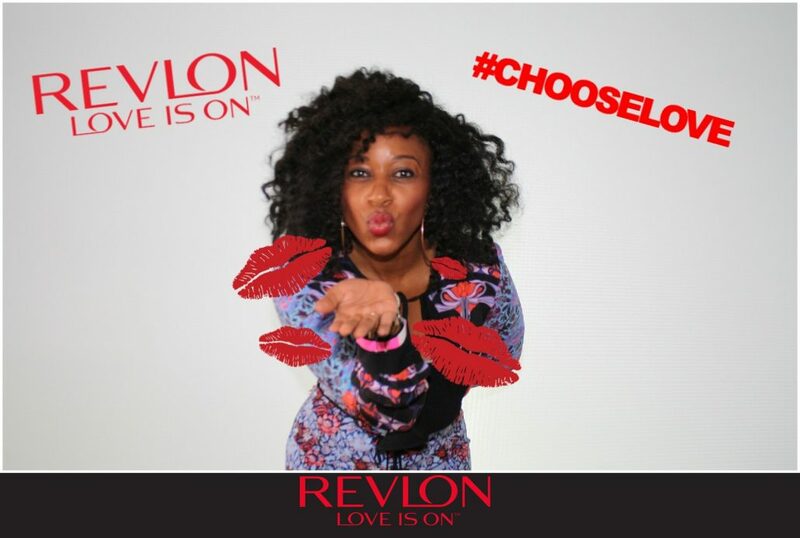 Want to add even more Photobooth fun?? Consider upgrading to an Animated GIF Photobooth! You get all the fun of a printed photo — as well as an emailed Animated GIF to add to your Social Media! 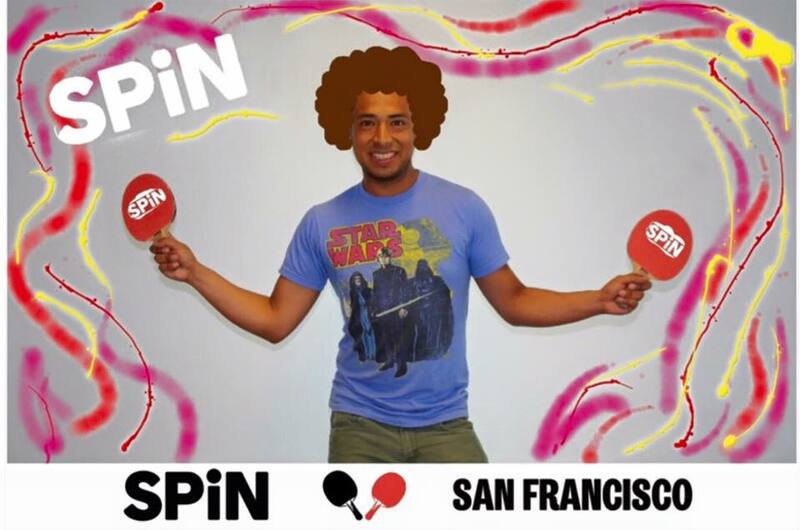 Spin San Francisco with Digital Graffiti Wall FUN! 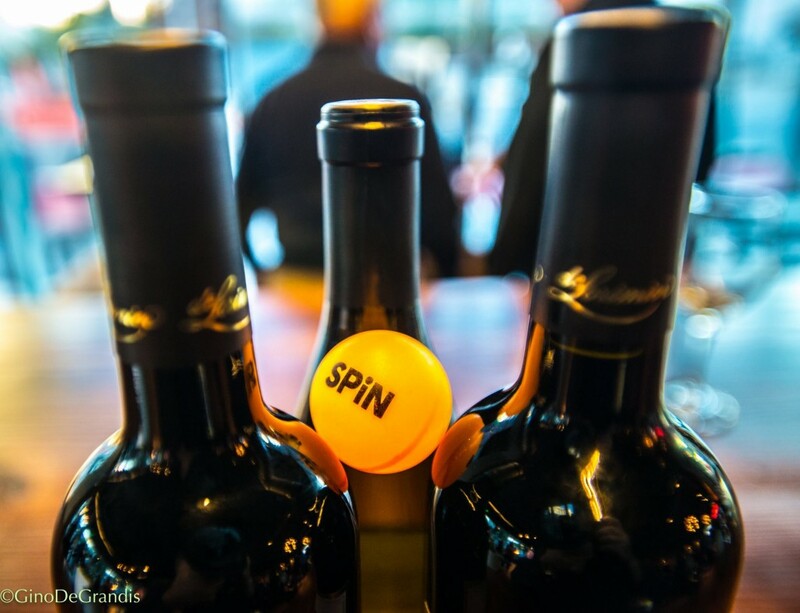 Had a wonderful time with our friends at SPIN San Francisco with our Digital Graffiti Wall during San Francisco Travel networking event. We created customized ping pongs, paddles hair and more! Digital Graffiti Wall is already a unique photo experience from beginning to end and then topped it off with the customization and social sharing during the event. These photos can then be shared over social media, emailed or texted during your event. 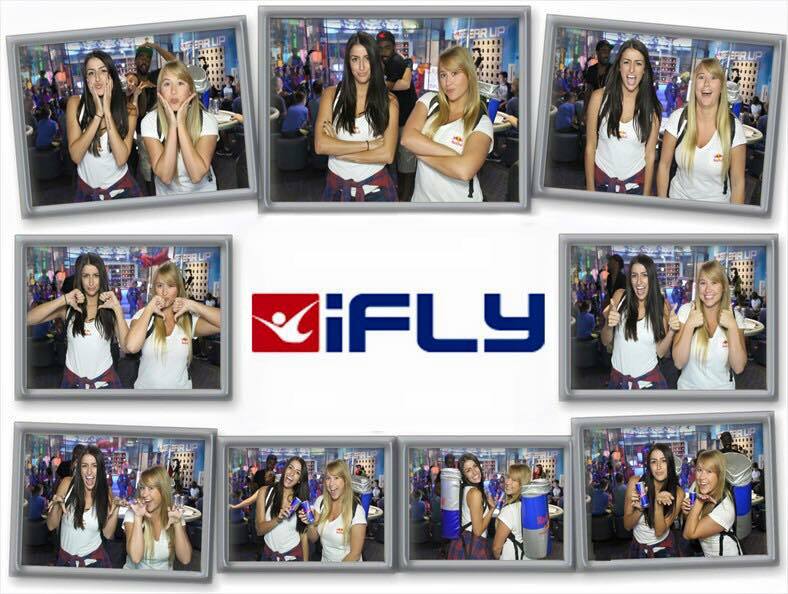 Our Superbooth had a great time flying HIGH in the SKY with IFLY. Guest would spend some time with one of our Amazing virtual photographers to capture the FUN during this amazing event. 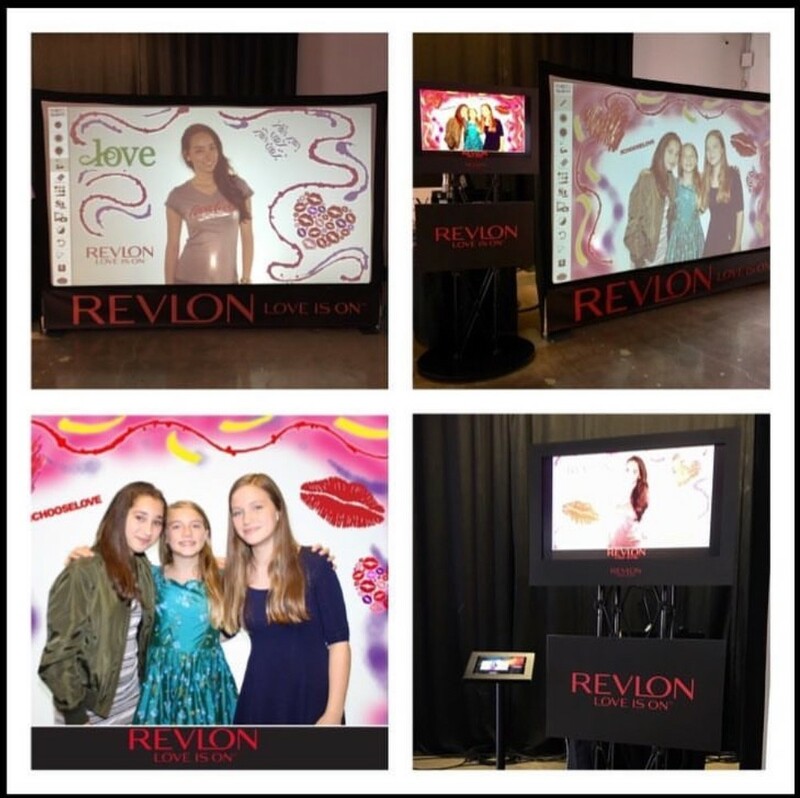 Digital Graffiti Wall and Animated Flipbooks is a great way to bring your photo experience to a whole new level of FUN! Customized Digital Props, Stencils and Green Screen Backgrounds and MORE. We encourage your guests to create a unique photo takeaway like no other. Customized flipbook for all types of events! 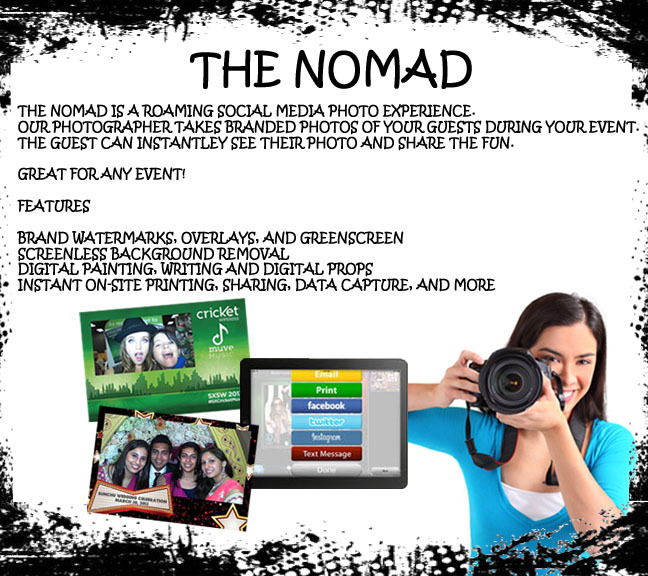 Customized your flipbook event from the cover, background, overlay and props! This allows you to make your event unique and your very own. Bring your wedding guests to Hawaii, have your friends and co-workers in a dance club or fly like superman with your friends in a flipbook.